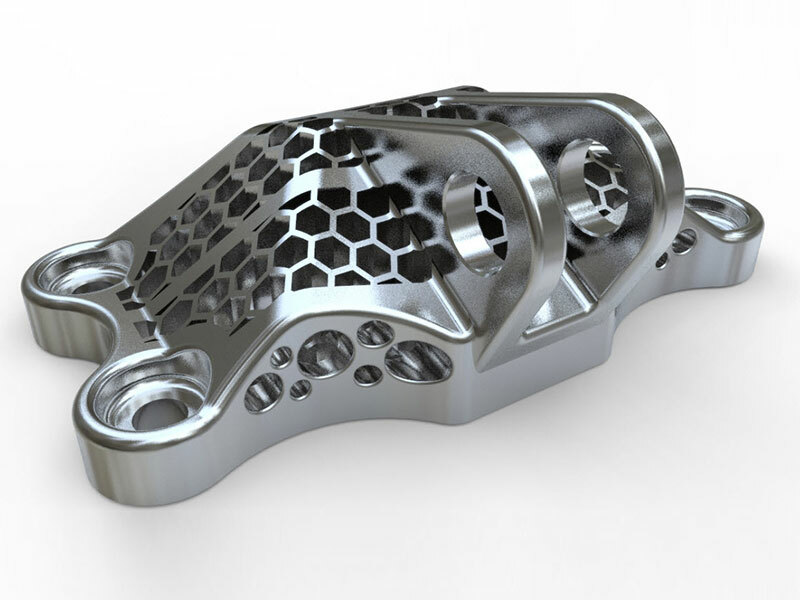 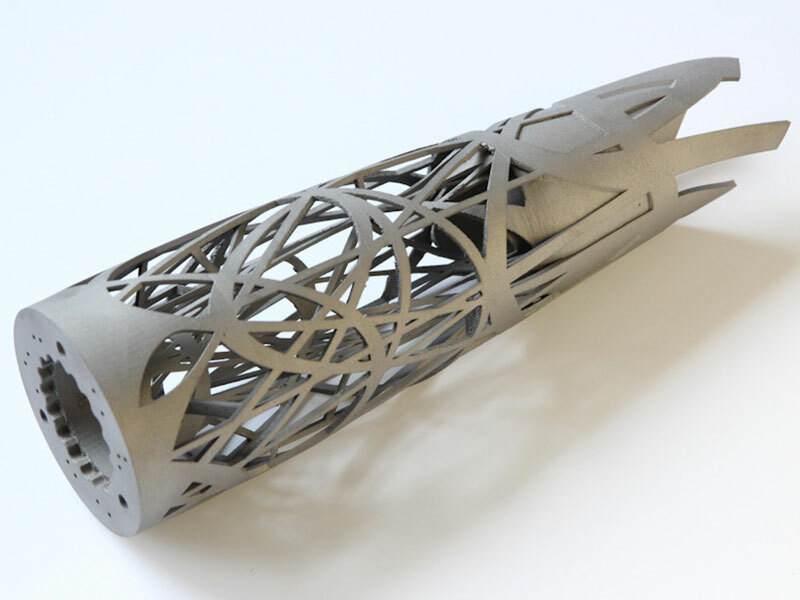 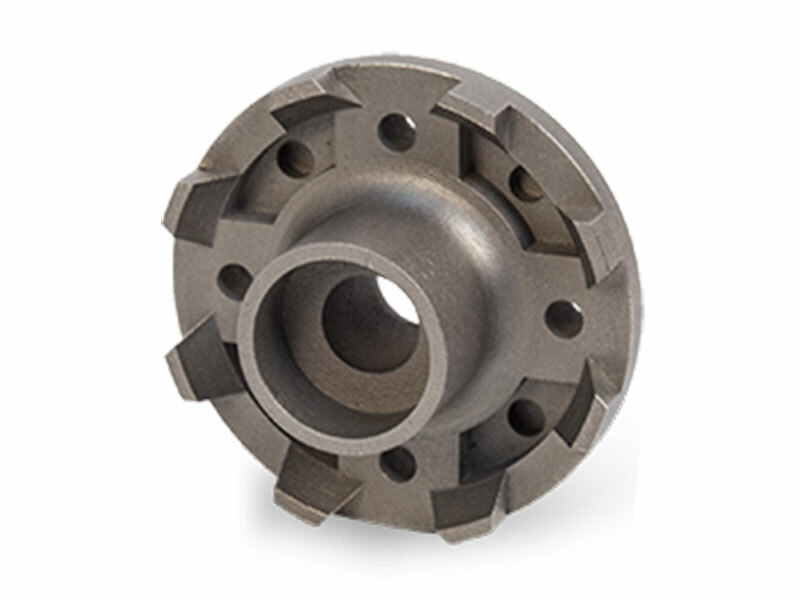 Laser sintering and laser melting are interchangeable terms that refer to a laser based 3D printing process that works with powdered materials. 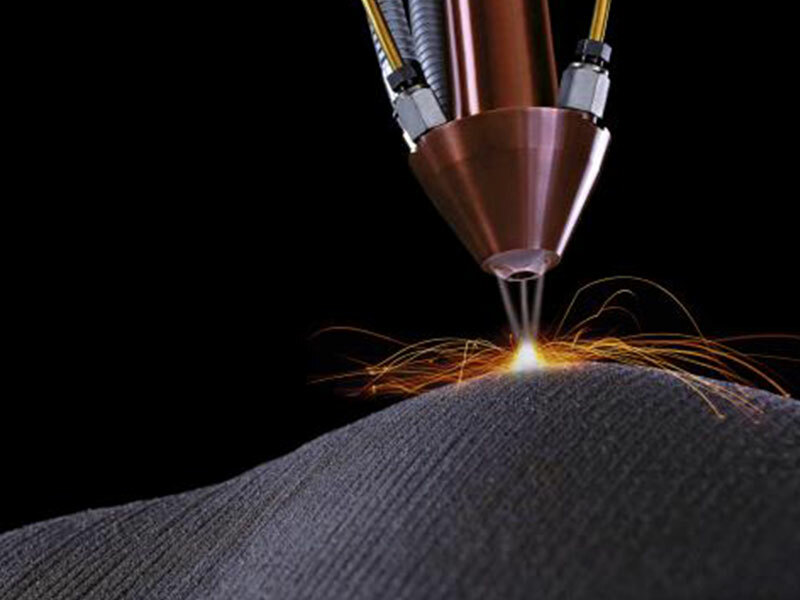 The laser is traced across a powder bed of tightly compacted powdered material, according to the 3D data fed to the machine, in the X-Y axes. 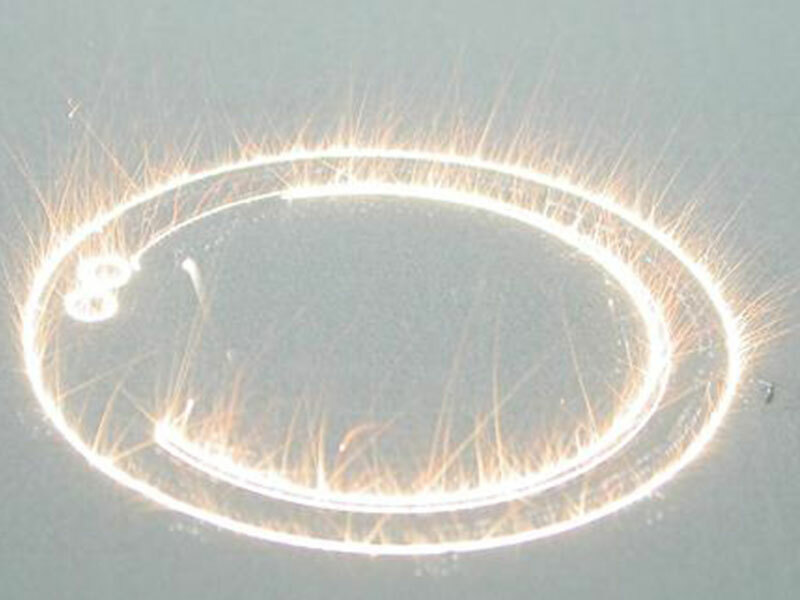 As the laser interacts with the surface of the powdered material it sinters, or fuses, the particles to each other forming a solid. 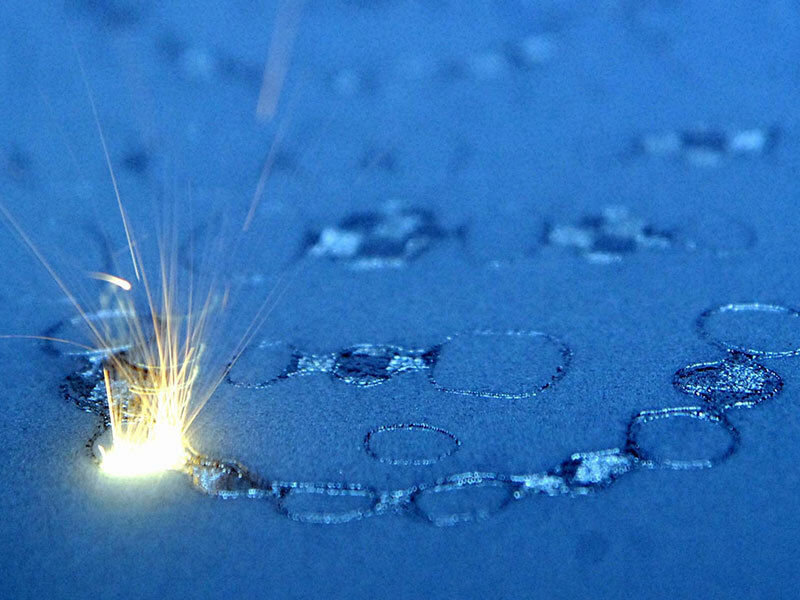 As each layer is completed the powder bed drops incrementally and a roller smooth the powder over the surface of the bed prior to the next pass of the laser for the subsequent layer to be formed and fused with the previous layer. 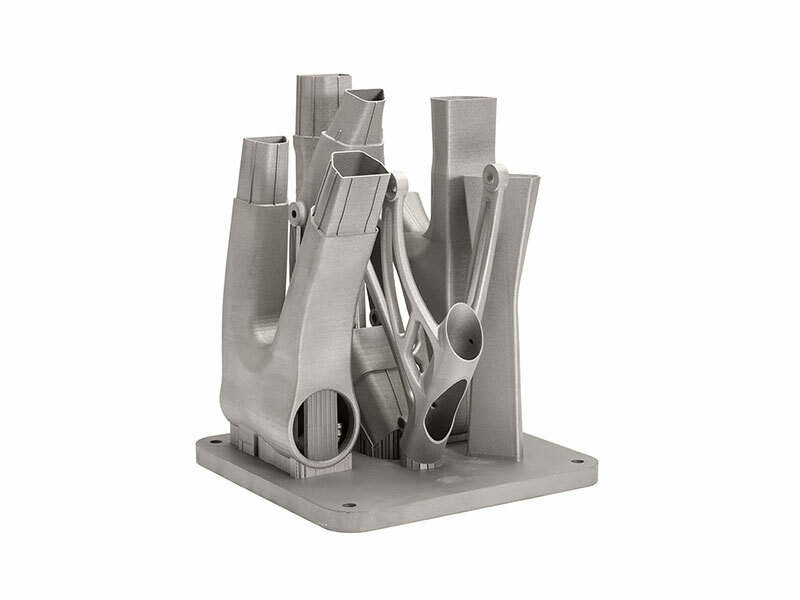 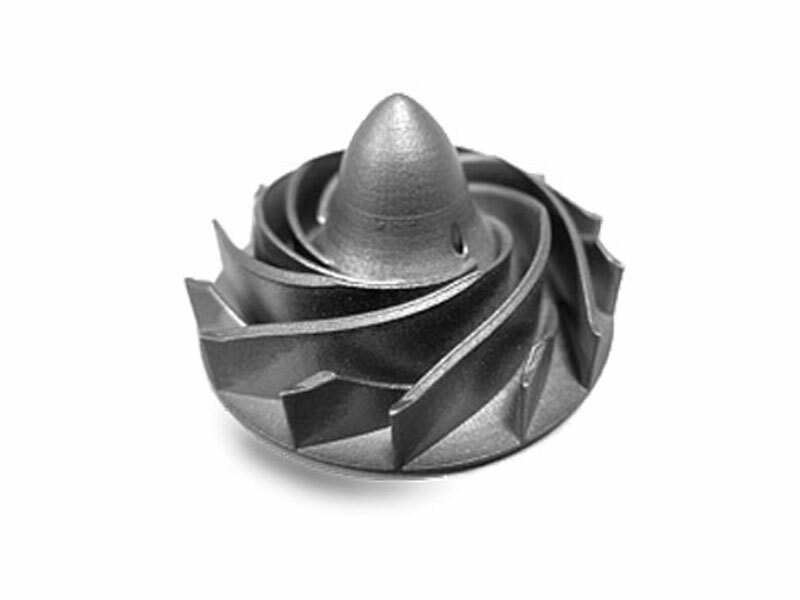 Patented and Proven Standard in Direct Metal 3D Printing Direct Metal production 3D printers are the proven industry standard. 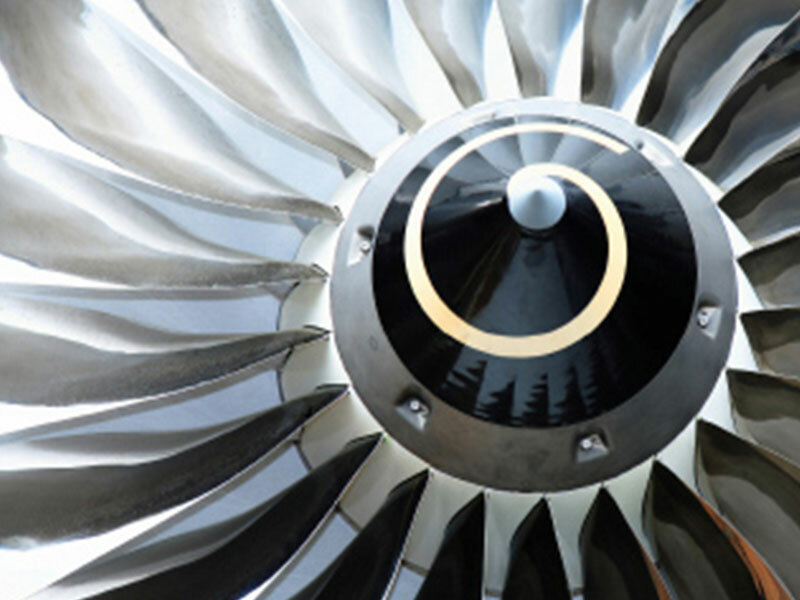 Our truly global product support team, with dedicated service and application engineers, allows us to meet your rigorous quality requirements at facilities around the world. 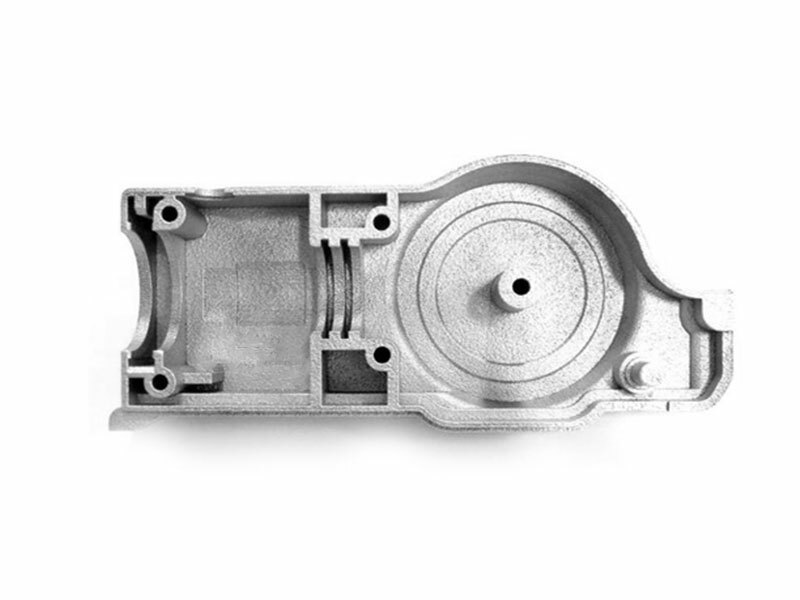 In addition we offer a back-up manufacturing service for our customers to handle overflow. 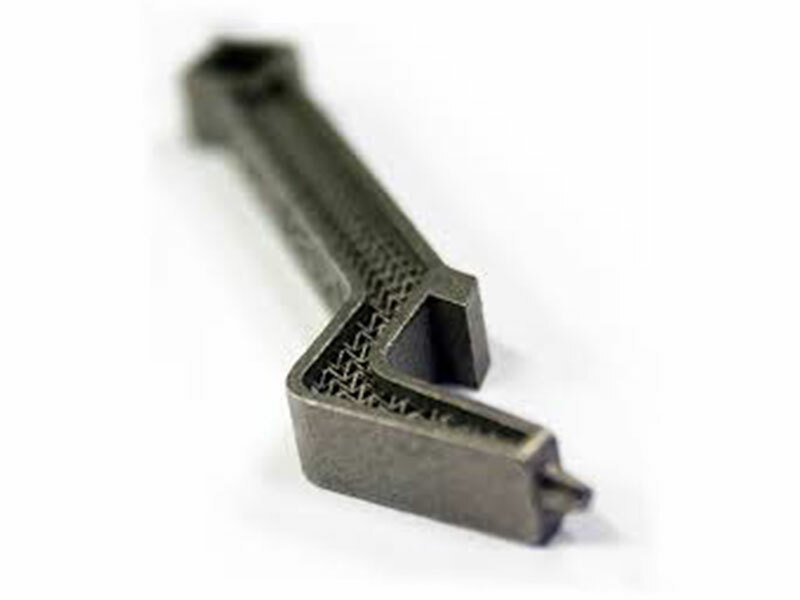 Here you can see some 3D printed parts using Direct Metal Laser Printing.